Over the past year, private companies grew sales 8.6 percent and are seeing their highest net profit margin in three years, at 6.6 percent, according to a new report from the financial information company Sageworks. The report found that private companies are entering the New Year with strong profitability and healthy sales growth. While manufacturing and wholesale companies haven’t quite returned to their stellar growth from 2012, they continued to grow sales at a strong rate, and both sectors are seeing profit margins improve from two years ago. Construction companies are continuing to grow sales at a strong rate while also seeing their rate of growth increase. 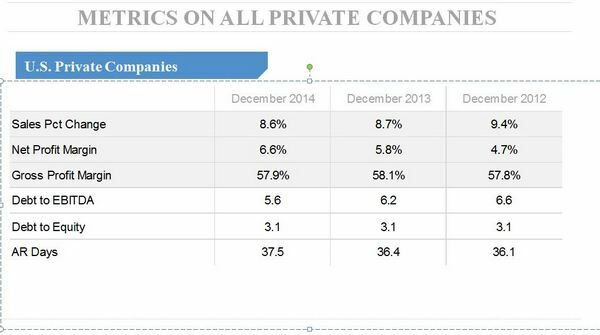 “2014 was a good year for private companies,” said Sageworks chairman Brian Hamilton. The signs are positive for entrepreneurs who wish to start their own businesses in 2015. “Despite some recent hiccups in the stock market, the economy appears to be churning along at a positive pace, with GDP, the unemployment rate and access to capital all headed in the right direction,” said Sageworks analyst James Noe. Sageworks has compiled a list of industries with both typically-low upfront investment and above-average revenue growth over the past year. 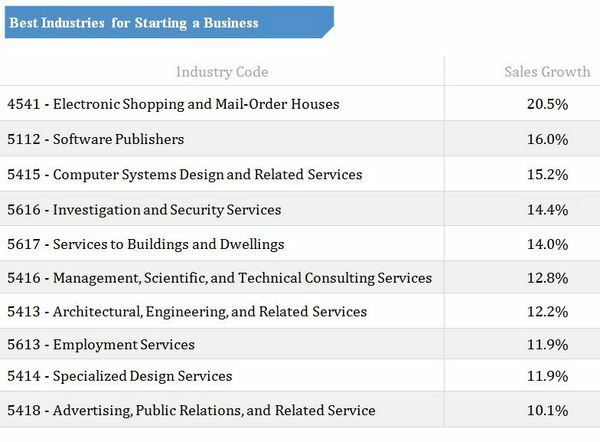 “Not only are these industries hot, but most of them also require little in the way of start-up money and may have low barriers to entry, as long as you have the right domain knowledge,” said Noe. “A lot of these industries can be started with a computer and an apartment. Most of them do not require an official office space or a ton of upfront staffing.” This minimal upfront cost, combined with their above average revenue growth, makes these industries prime candidates for lean start-up operations in the New Year. Isler Northwest LLC is a firm of certified public accountants and business advisors based in Portland, Oregon. Our local, regional, and global resources, our expertise, and our emphasis on innovative solutions and continuity create value for our clients.with the assistance of gamecih download for android you can get most astounding score without doing hard exertion. The presence of this application is an uplifting news for some baffled Android gamer. For this situation, the application will give you such a variety of effectiveness since you can include the quantity of the score of yours in the amusement, and you can be dependably in the principal rank. Our service goal at Isler NW is to earn our clients’ trust in us as their primary business and financial advisors.